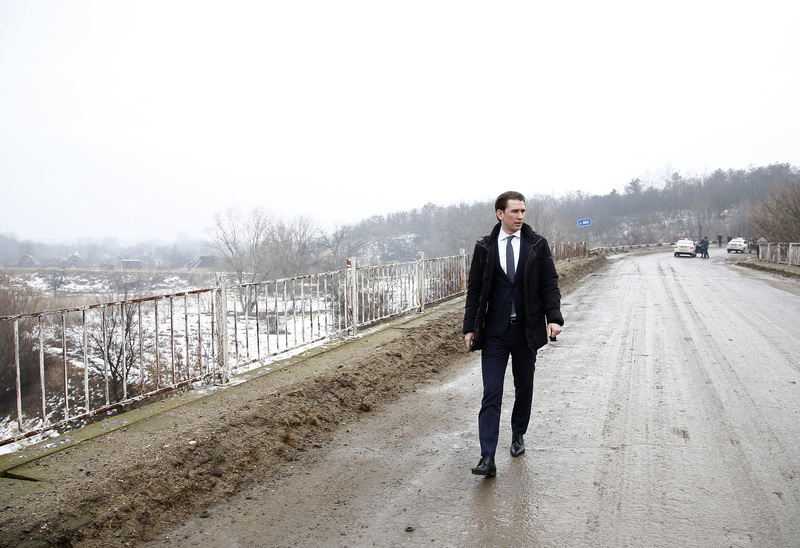 Some critics say Austrian foreign minister Sebastian Kurz (pictured here on a visit to Moldova) has not so much reinvented the "New" People's Party - but stolen the clothes of the anti-immigrant Freedom Party. Less than two weeks before the elections for the Austrian parliament (Nationalrat, or National Council), a development first apparent in the spring of this year appears to be coming to fruition. The conservative People's Party leads in all public opinion polls and can expect a plurality of votes and seats in the National Council. Considering the party's recent decline, such an outcome would be a remarkable reversal of a nearly 40-year trend. 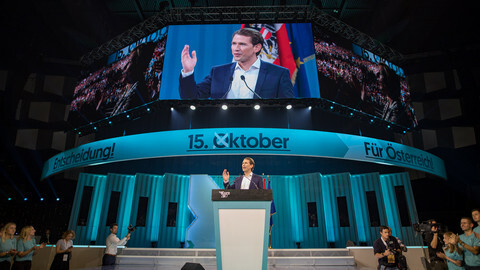 Since the 1980s, Austria's party system has been characterised by the more-or-less steady decline of the two traditional mainstream parties left and right of centre, the Social Democratic Party (SPÖ) and the People's Party (ÖVP) respectively - whereas the right-wing populist Freedom Party (FPÖ) and the Greens have seen an upsurge in support. The result has been an ongoing dilution of the party system, which for a long time was considered to be one of the most concentrated (in terms of the number of parties in parliament) and predictable systems in Europe. The Bertelsmann Foundation's 2017 Social Governance Indicator found that the emotional distance between the traditional elites and the rest of society has become broader and deeper. Trust in politics-as-usual has reached a low point, and parties commonly identified with the status quo are less and less able to mobilise voters. 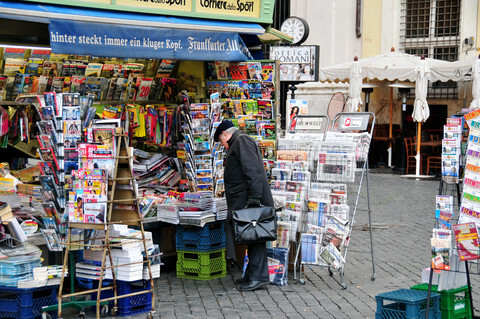 Reforms widely considered to be urgent, like education, the labour market and the pension system, are routinely blocked. The Austrian system seems to be unable to reform its structure and refresh its policies, and the traditional parties have paid the price. At least, this was the overall picture until the spring of 2017. Now, for the first time since 2002, the People's Party could become the strongest party in parliament, and the Freedom Party, which was expected to come second, may have to fight the Social Democratic Party to avoid third. Other parties – especially the Greens, but also the liberal NEOS – are far behind. The prediction that the long-term trend favouring non-traditional parties would continue is likely to prove wrong. Within the rules of Austria's parliamentary democracy, any combination of two of the three major parties could form a cabinet backed by a parliamentary majority. For some, however, this possibility means the end of Austria's 'grand coalition' governments – the power-sharing alliance between the Social Democratic Party and the People's Party. Austria is a striking example of a country ruled by grand coalitions, but it would be too simple to see this kind of government as a predominant model that might come to an end in 2017. Between 1966 and 1983, Austria had a Westminster-style system. 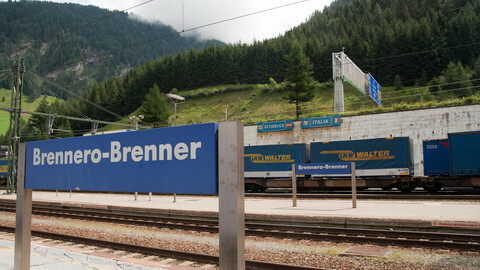 For four years, the People's Party governed alone, before the Social Democratic Party took the helm in the so-called 'golden era' of chancellor Bruno Kreisky (1970-83). From 1983 to 1986, the Social Democrats governed with the Freedom Party, and from 2000 to 2006 it was the People's Party that formed an alliance with the right-wing populists, and the Social Democrats stayed in opposition. So it wouldn't be a new experience for the Social Democrats or the Conservatives to warm the opposition benches now. Yet the present trend is noteworthy in other respects. The People's Party leads in all public opinion polls, because it has redefined itself. It claims to be a new party – even renaming itself the "New People's Party". 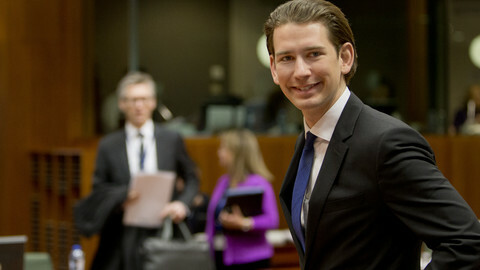 Under the leadership of Sebastian Kurz, the foreign minister of the outgoing coalition, the party has deconstructed its old self by significantly reducing the importance of sub-parties, the regional (state) parties and the corporatist organisations for farmers, employers and employees. Once a foundation stone of the old party system, the People's Party is now selling itself as a fresh party, in new clothes. This traditional mainstream party has scented the winds of change - and they are blowing in its sails, rather than that of the Freedom Party or Greens. On substance, however, the New People's Party doesn't look so new at all. In some sensitive policy areas, its agenda is very similar to that of the populist Freedom Party - with a stricter immigration policy, more empathy for EU-scepticism as found in the Visegrad states, and a more critical distance towards Angela Merkel. Indeed, the People's Party has become significantly less pro-European and is showing a (somewhat softer) version of the traditional neo-nationalist attitude associated with the Freedom Party. The Social Democratic Party seems to envy the success of this renewed People's Party. 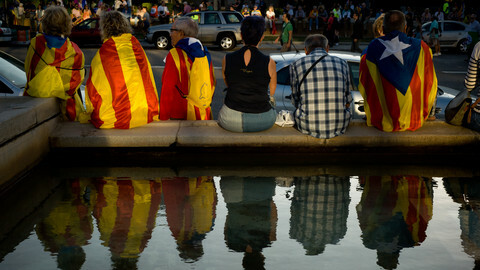 In some respects, they are also trying to take significant elements from the Freedom Party's platform - following a form of EU-scepticism that has traditionally been the populists' realm. For example, the Social Democratic Party now actively promotes restricting the European single market, challenging free access for citizens from EU countries like Slovakia, Hungary, Romania and Bulgaria. These tendencies create a paradox: the Freedom Party is losing its pole position. There is a high probability that it will not be the strongest party in parliament after the October elections. But it may be successful in a different way – by having forced the two mainstream parties to accept its agenda. Compared to the opinion polls this time last year, the Freedom Party will probably be disappointed. 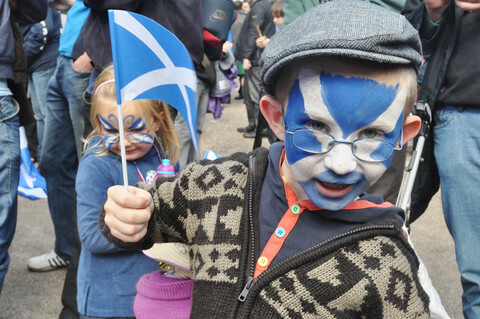 As a party it won't win – but its policies may. Austria vs Macron, Merkel and Juncker...? This will not herald an immediate, dramatic change in Austria's overall politics. 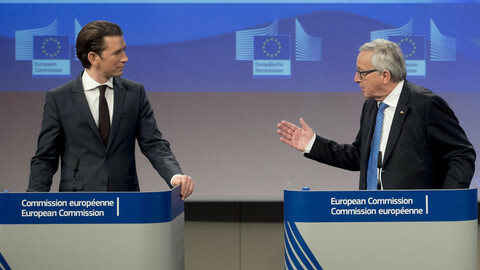 But an Austria governed indirectly by the ideology of the populist Freedom Party and its EU scepticism cannot expect to be a significant player in a union whose course is set by Angela Merkel, Emanuel Macron and Jean Claude Juncker. 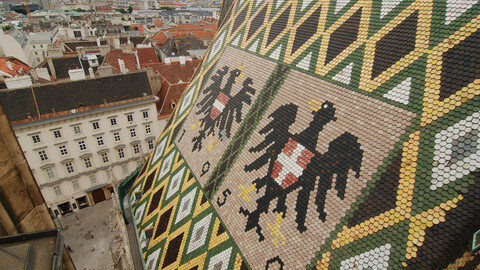 After the elections on October 15, Austria may not join the Visegrad group officially. But informally, Vienna – no matter which players form its newly negotiated coalition – will act more like Hungary and Poland at the European level, and less like Luxembourg and Germany. Dr Anton Pelinka is Professor of Nationalism Studies and Political Science at the Central European University, Budapest (Hungary). He co-authored the SGI Report 2017 on Austria. Elections this month in both Austria and the Czech Republic are likely to see anti-immigrant governments take power, boosting the balance of power for the right in the region - and the EU.